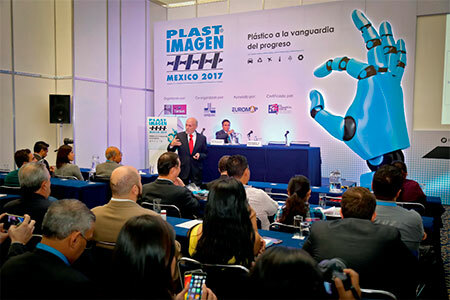 The National Plastics Industry Association and Tarsus México are pleased to present the program for the PLASTIMAGEN® MÉXICO 2019 International Conference. This year’s program is completely renovated, with greater opportunities for business networking, new experiences and a specially selected theme for this sector. And ﬁnally, on Friday April 5, a workshop with best injection practices to increase productivity with the revolution of IIoT, IND 4.0, 3D– 4D and robotics. Come live the Plastimagen Forum experience!